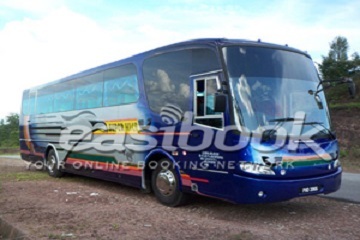 Danish Trans (M) Sdn Bhd (f.k.a. 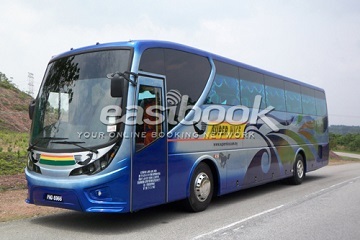 Seni Budaya Sdn Bhd) is now one of the Malaysia's most popular long distance bus transportation companies. 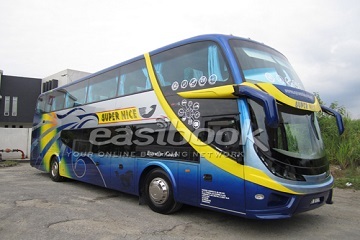 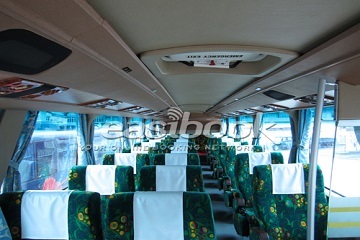 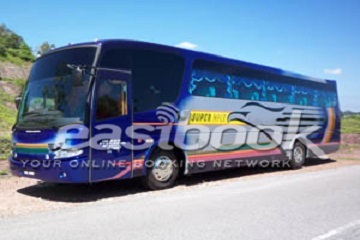 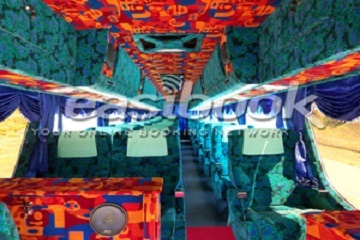 They provide customers with the safest, fastest and most comfortable long journey bus transportation service throughout all major cities in Peninsular Malaysia and Singapore. 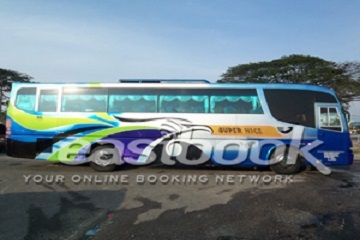 Terminal Bas Express Klang, Persiaran Klang Sentral (1) Bukit Raja.